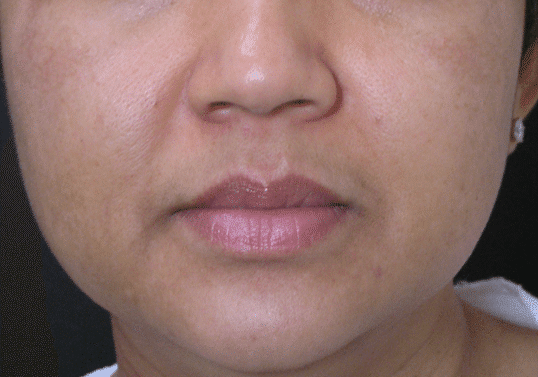 Noticeable pigmentation on the face or body can affect a person’s confidence, but this is something that can be treated easily with the RevLite and the Elite MPX laser which we offer at Juvea Aesthetics. 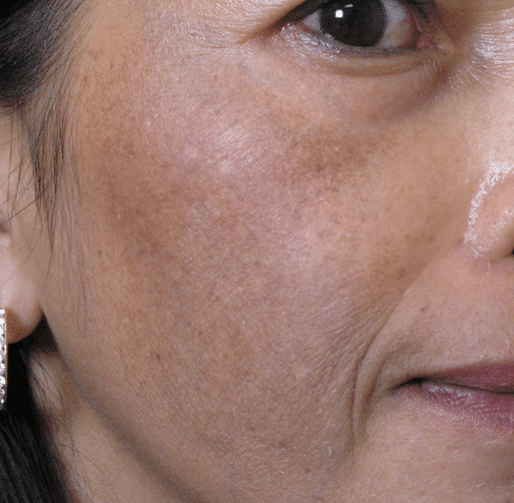 Darker uneven spots that seem to suddenly appear on our skin are called pigmentation spots or lentigines. 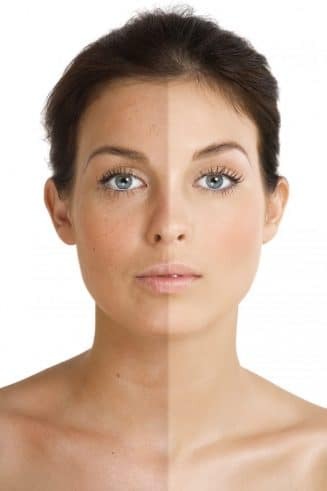 Also known as liver spots, sun spots, and freckles these unwanted blemishes tend to be as a result of ageing and overexposure to sunlight (including tanning beds). And there are some forms of pigmentation that occur at birth called melasma, often associated with pregnancy or hormonal imbalances. In nearly all cases these spots and marks are harmless, despite some looking like they should give cause for concern. Many people will continue to live with them and some of the smaller freckles can actually be quite attractive. But for those suffering with the larger marks that can dominate a face, it seems unfair to have to tolerate them – attempt to cover them up with make up. And certainly, no lotions or potions can guarantee to significantly reduce or eliminate them altogether. 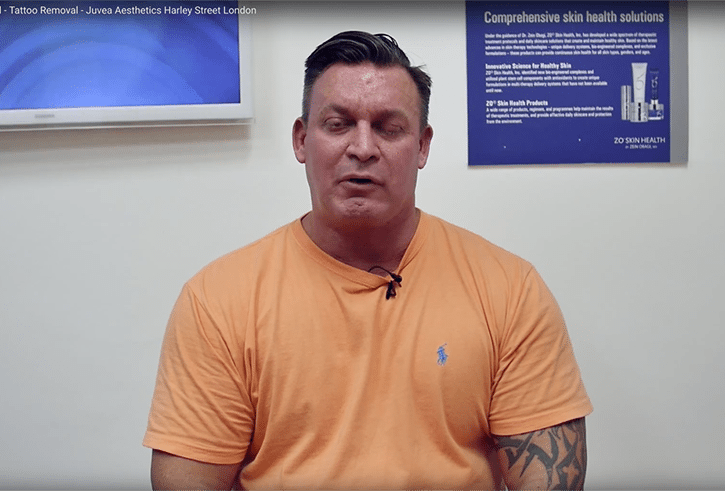 Fortunately, with the advancements in laser technology, there is a highly successful and safe treatment that can eliminate or significantly reduce the appearance of many forms of pigmentation. 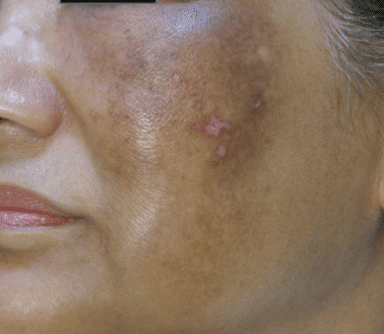 Why Have Laser Pigmentation Reduction With Juvea? All parts of the face and body can be treated by these two laser systems. Age spots, sun spots are most frequently found on the face and hands, while birthmarks can be anywhere on the body. Your Juvea consultant is experienced in all of these conditions and will be able to offer you the help you need to get these flaws resolved. 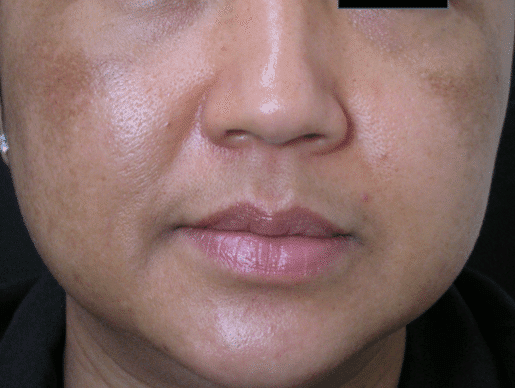 In the case of sun or age spots, the skin has undergone a change to its structure since birth. From the age of around 40, the skin is less able to regenerate from UV exposure – in a way, leaving a permanent but patchy “tanning”. The process may take 1-3 monthly treatments to reach maximum results. Age spots and freckles are the quickest and easiest to remove. 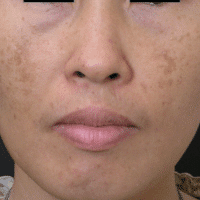 Deeper pigmentation like Melasma may require a few more treatments. 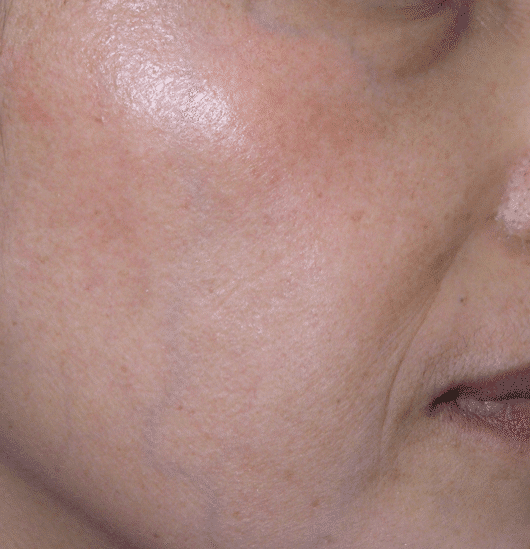 We use two main types of the very best lasers for pigmentation reduction on the market today. The Cynosure RevLite and Elite MPX. They are super intelligent and can accurately target the site of the pigmentation, designed with minimum discomfort and little trauma for less recovery time. All this adds up to high satisfaction for the patient. No, it does not actually cause pain. There is slight tingling as the laser targets the pigmented skin cells. Most people find this a rather pleasant treatment and enjoy the chance to relax in our safe and friendly clinic! The cost of the treatment will depend upon the number of sessions required to reach the optimum results. And the number of sessions will depend upon the type of blemish, size, location, depth and colour. 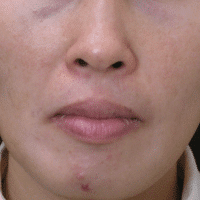 Superficial marks such as age spots generally only require less than the deeper lesions. Each session is 3-6 weeks apart which allows the “rubbish collectors” within the immune system to gather up the majority of killed-off pigmented cells during this period. Yes, it is a very safe treatment. The RevLite and Cynosure Elite MPX are particularly safe due to the manufacturer’ stringent testing and the advanced training of our clinicians at Juvea. Goggles are worn by the technician and the patient to protect eyes from the light. The occurrence of hypo-pigmentation is a possibility which is where the mark develops into slightly lighter skin than the surrounding area. 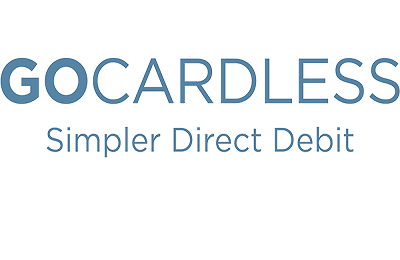 The risk of scarring is extremely low due to the laser light being absorbed by the targeted pigment – leaving the surrounding tissue unharmed. Your clinician will give you all the aftercare you need to reduce any chance of infection. Will it get rid of my pigmentation all together? Because these two systems used at Juvea are so good at getting the results you (and we) want, we are confident that you will see a virtual removal of all pigmentation. It will depend upon the severity of the problem. A while after your last session you may see an imperfection if you look really closely or use a magnifying glass. But it is unlikely to stand out at all. It should not take any longer. 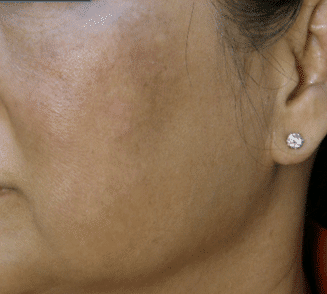 You will be given some great advice from the Juvea laser technician and you may need to take a little more care after the procedure than those with “tougher” skin but you should not be at a disadvantage because of your sensitive skin. I have a large birthmark – will it bleed? No, it should not bleed. Just like the other conditions, it may redden and form a crust. The skin care experts at Juvea will talk you through how the treatment will impact on your pigmented skin. The treatment is highly successful. 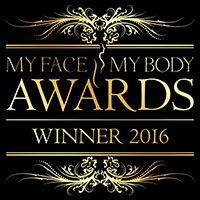 Exactly what results you will see at the end of all your sessions will depend upon your skin type and just how deep the spots or marks are. 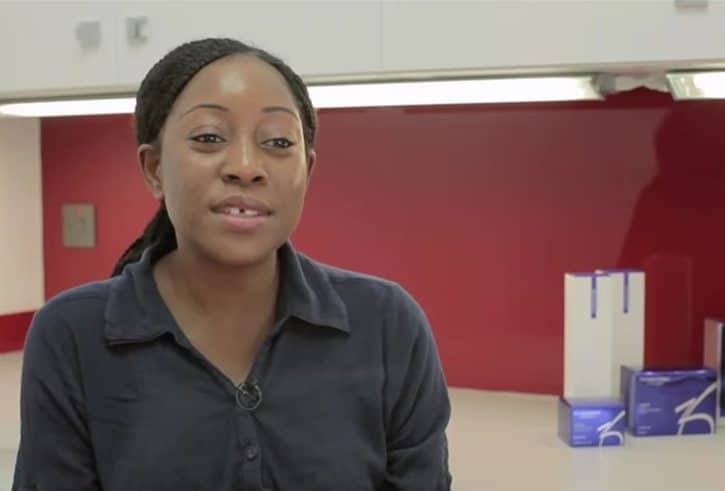 The experts at Juvea will have an excellent understanding of they type of problem you are trying to solve – they have seen just about every kind of blemish you can imagine! There is no doubt you will see a good degree of improvement. You may well have the chance to see a complete elimination but time will tell once you have started having a few sessions. 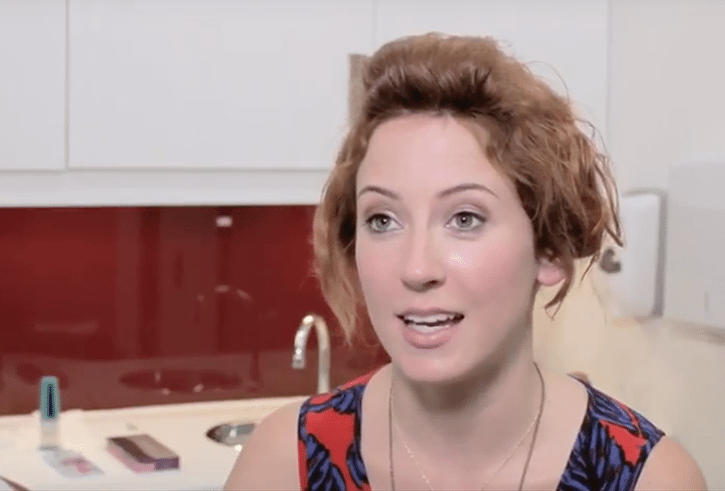 The testimonials for Juvea show that a majority of our clients are exceedingly happy with the results of their laser treatment and are keen to recommend us. That is the validation we love to see as the story of success.